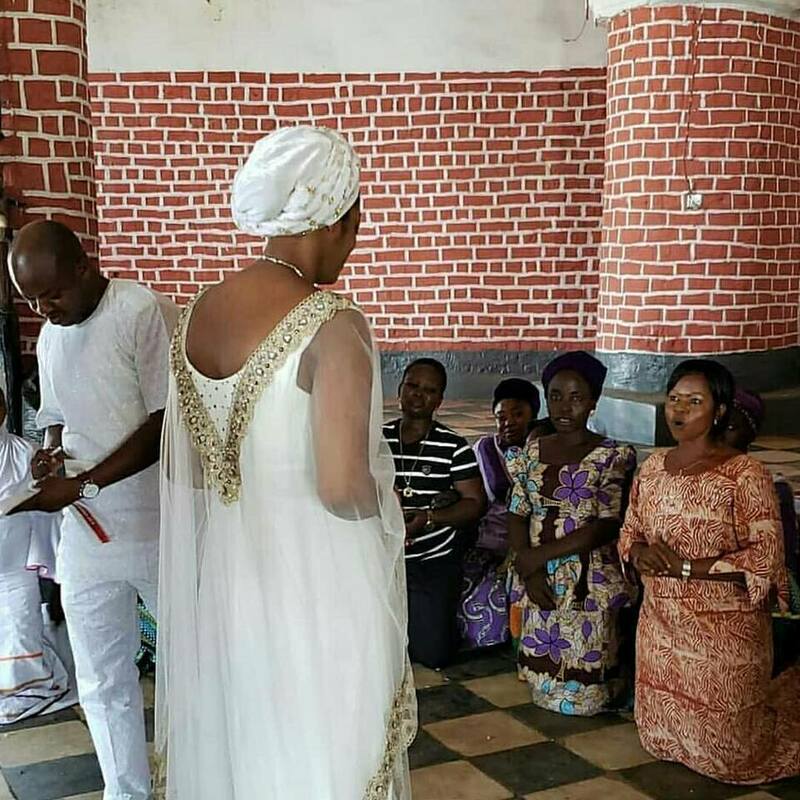 The new queen prophetess Shilekunola Moronke Naomi has officially begun her duty as Yeyeluwa of the Source after holding some engagements in the palace. 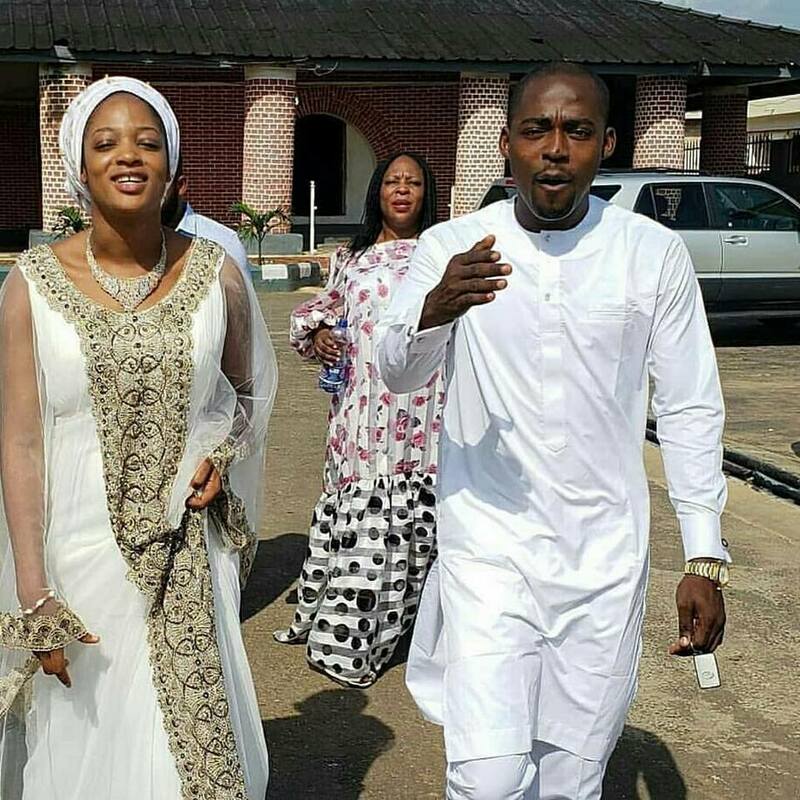 The 25-year-old Ondo born was said to have started public ministry at the age of eighteen before she ventured into full time ministering in October 19, 2011. 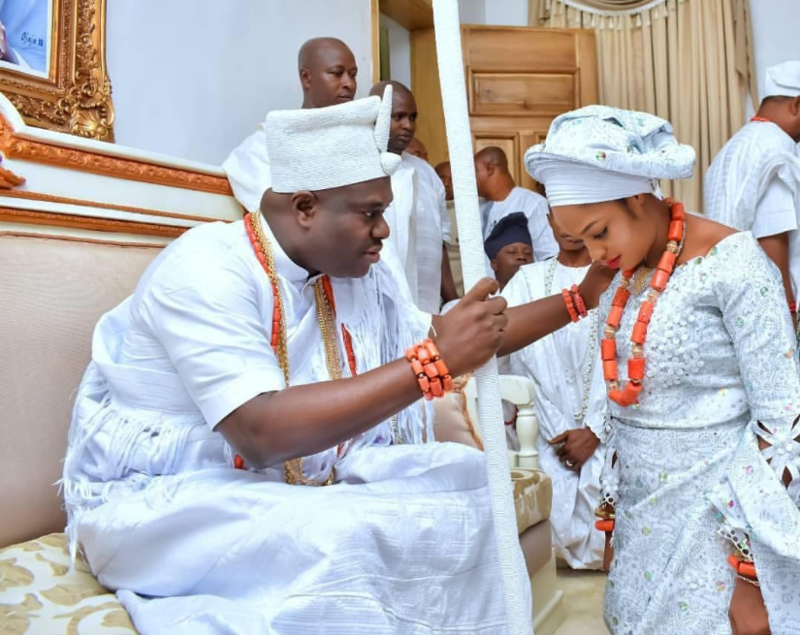 Meanwhile, the palace of the Ooni of Ife, Adeyeye Enitan Ogunwusi, has revealed why the king opted for Olori Moronke Naomi Silekunola Ogunwusi. 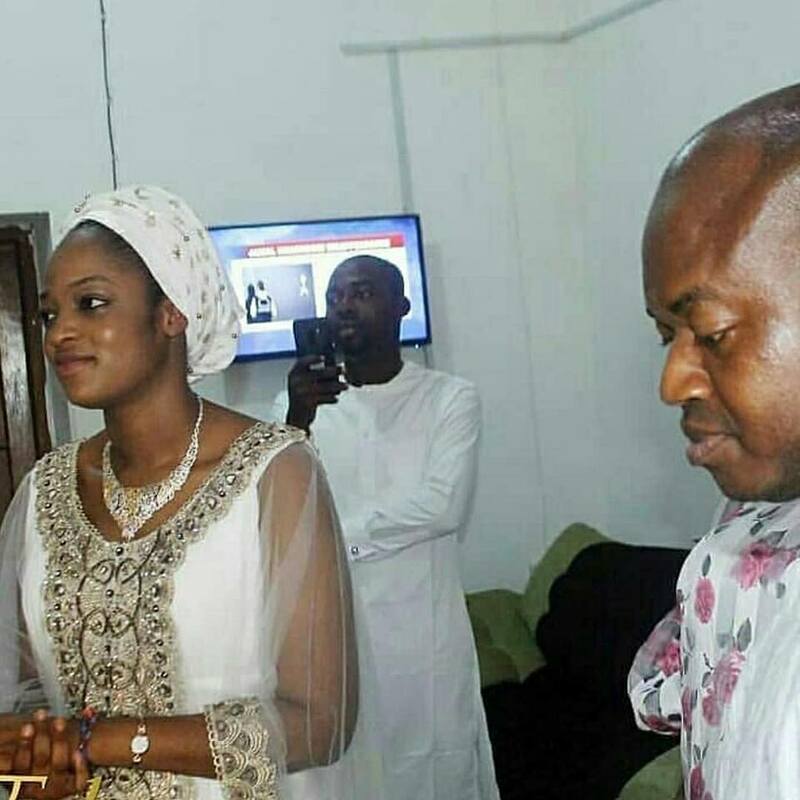 She said: “What I can confirm is that the Ooni and I are no more. I inhale love & exhale gratitude. My journey continues as a Humanitarian aiding women and victims of domestic violence & abuse with the United Nations.